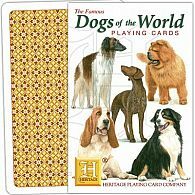 But our conviction was and still remains that a deck of playing cards is a truly remarkable thing! 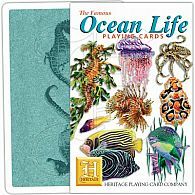 It offers marvelous value for money, is easily carried in the pocket, and can be shared and enjoyed with family and friends of all ages. 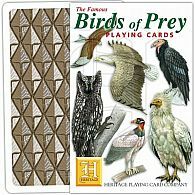 Hundreds of games can be played with a deck of cards! 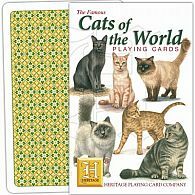 Yes, the technology and sophistication of today’s computer games may be amazing, but there will always be room for the simple pleasure of playing with cards – one of the world’s best-loved pastimes. 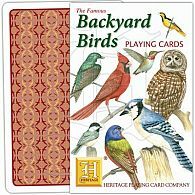 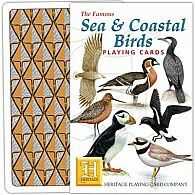 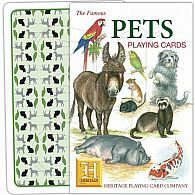 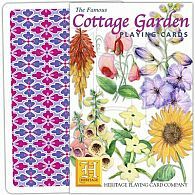 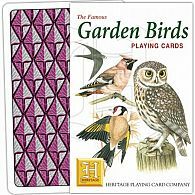 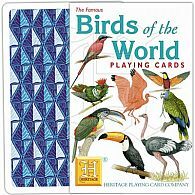 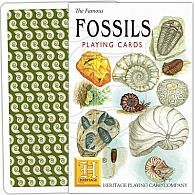 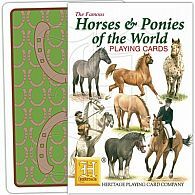 Over the last two decades Heritage Playing Card Company has created a beautiful range of Illustrated Playing Cards to entertain and inspire. 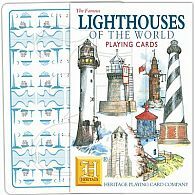 Constantly updated and meticulously researched, each deck tells a story… The history of Lighthouses, the world’s range of diverse Trees, the story of man’s quest to conquer Space. 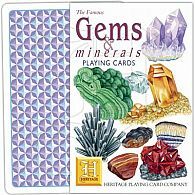 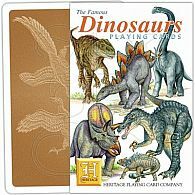 Heritage Playing Cards are a treasure trove of fun and information. 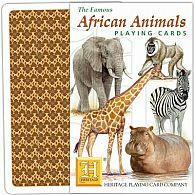 Sold in more than 20 countries around the world, with many printed in three languages, you can be assured of the quality and reliability of the Heritage brand. 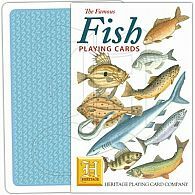 Our company is a small, family owned company which began with the publication of the Monarchs of England card game – a fun way to learn all the names and dates of the Kings and Queens of England! 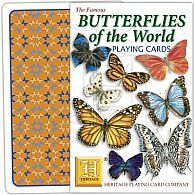 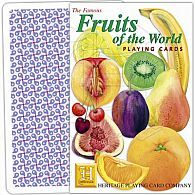 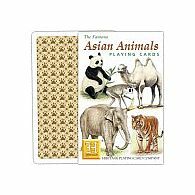 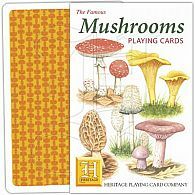 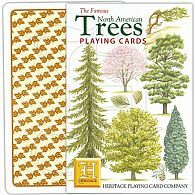 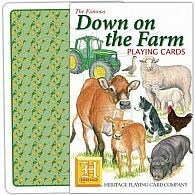 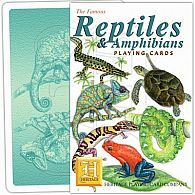 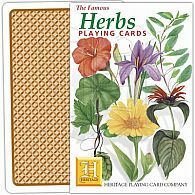 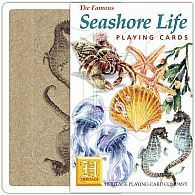 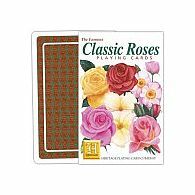 From there we went on to create more card games, a wide and ever growing range of themed illustrated playing cards, and more recently a charming range of compact coloring sets. 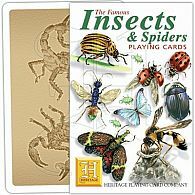 Over the last twenty years we have crafted what we think is a really lovely range of titles to hopefully inspire and stimulate interest and inquisitiveness in all kinds of subjects. 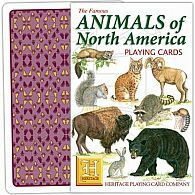 So there is truly something for everyone!